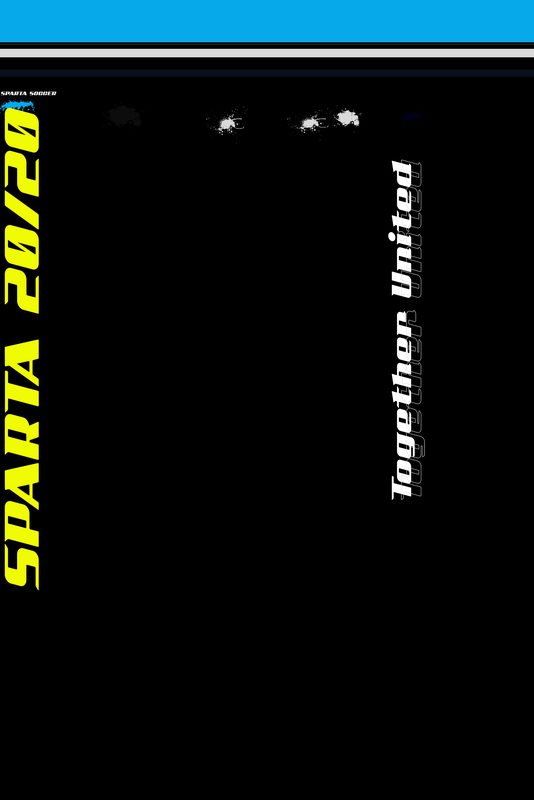 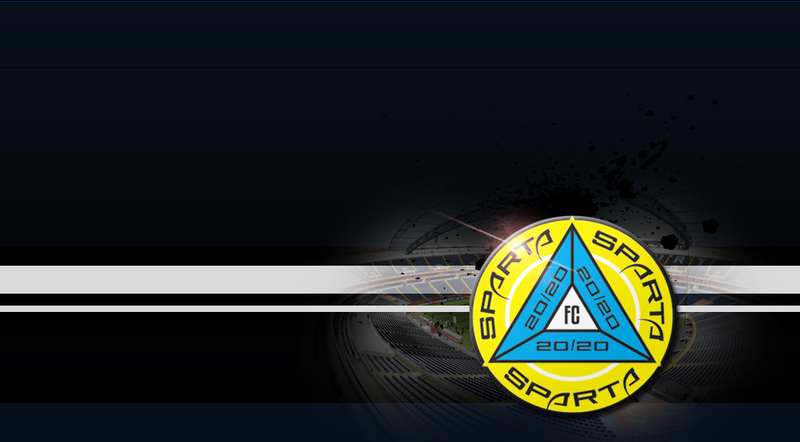 Sparta 20/20 FC partnered with Hub City Soccer Club. 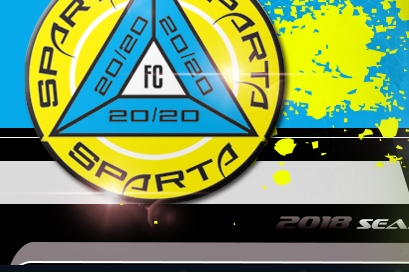 The mission of Hub city Soccer Club us to promote the values of good sportsmanship, promote a positive player, coach and parent atmosphere and to provide a community spirit that fosters a quality, competitive program of soccer instruction for youth soccer players. 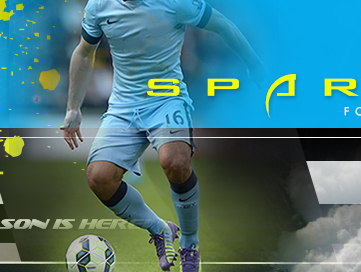 Hub City Soccer Club has been more about developing the player which in turn helps develop a team. 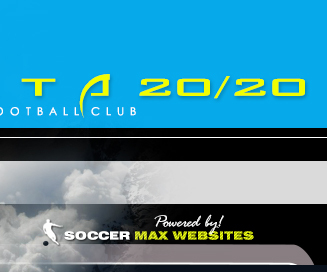 For more on Hub city Soccer Club Click HERE.